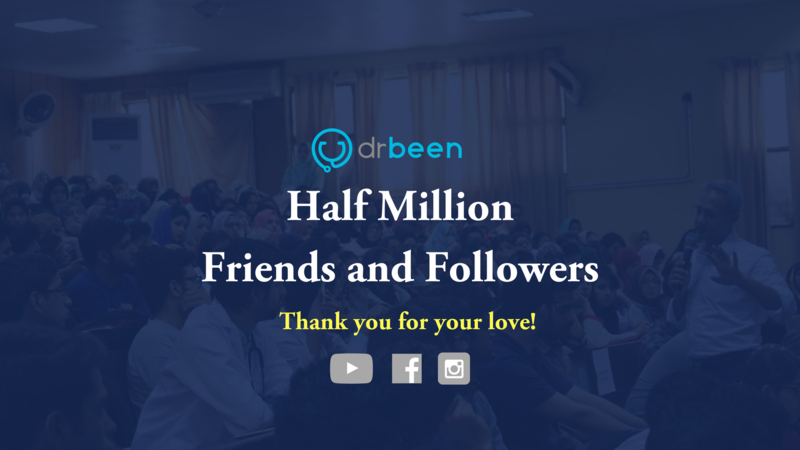 Drbeen has more than half million friend and followers now! Written by Mobeen Syed on August 31, 2018 . Posted in Uncategorized. Two years ago. 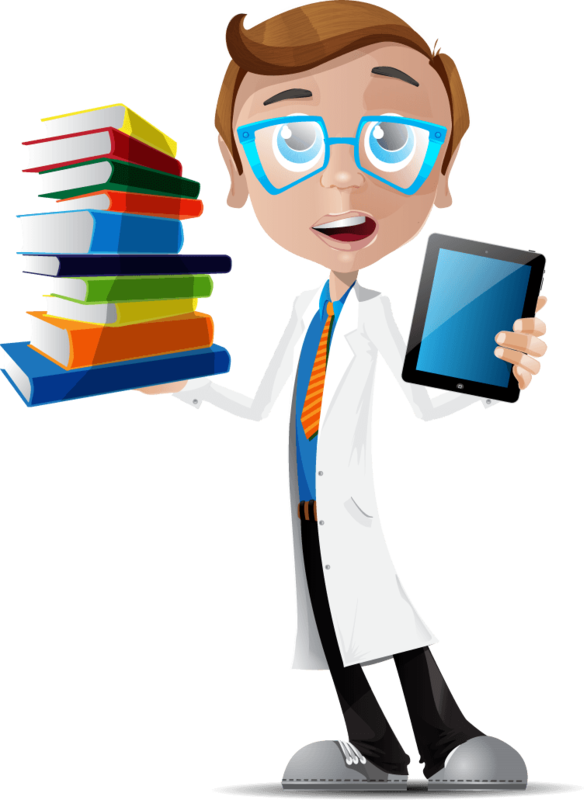 I sat at my desk checking other successful brands in the field of medical education. I was awestruck by how many friends, fans, and followers they had. I felt that this was your way of saying thank you to those who were helping you. At this moment, I thought, I will never be able to do this. This recognition is reserved only for the best. Then I got to work – as you know, I always do. I wrote down my philosophy. When I die I hope people say, “he worked tirelessly to improve patient care.” I didn’t care if drbeen was small, or we practically had no fans or followers, or that we were a brand not even worth noticing. Two years later, we’ve just crossed half a million fans and followers this month. I am sitting at my desk, with eyes welling up. Overwhelmed with your love and support. Written by Mobeen Syed on August 23, 2018 . Posted in Surgery. 64 y F with Hx of emphysema, HTN, laparoscopic hemicolectomy for Stage 2 colorectal cancer, and femoral hernia who presents with cramping abdominal pain, nausea, and vomiting. Her last bowel movement was yesterday morning. On exam, she has a distended abdomen with mild diffuse tenderness without rebound or guarding. She has a lump in her left groin which is reducible and non-tender. Vitals: T 37.2C, HR 98, BP 138/74, SpO2 93%. Her WBC is 10.1, Hb 11.4, BUN 39, Cr 1.1, LFTs normal. CT Abdomen / Pelvis shows dilated loops of small bowel with a transition point.